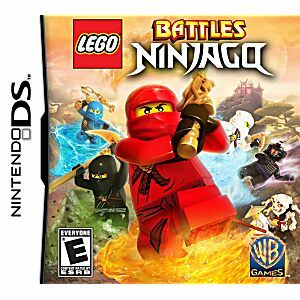 LEGO Battles: Ninjago allows players to become a master of Spinjitzu, an art form in which characters spin and become tornadoes to defeat their enemies, as they restore harmony to the world. 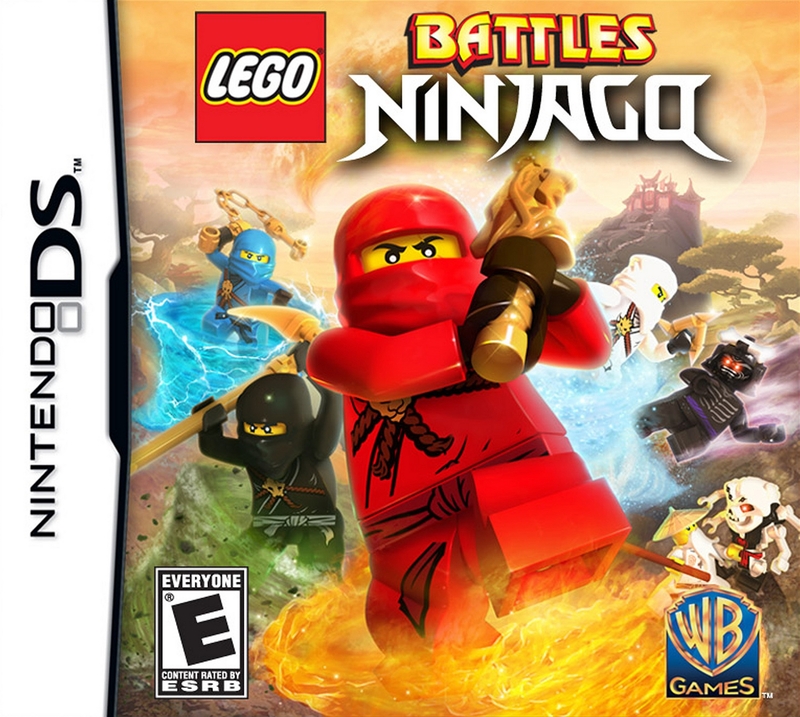 Deploy Hero troops through exciting missions and adventures to defeat the sinister Skulkin forces, play as the bad guys and face- off against ninjas of Spinjitzu, or challenge a friend in thrilling multiplayer battles to see whose army ranks supreme. Who’s up for the battle? I was thrilled to find this site and all of its games for DS Lite. I will be shopping here often. I got this game for my 6yr old son because he has been asking for it and had always has really good conduct. He got the game and was getting really frustrated. So, Dad started to help him with the game and found out it's a little advanced for his age. So he likes to watch Dad play it!